Christie’s New York held another of their Interior sales on July 22, 2010, with some noteworthy results for French cameo glass. The French cameo glass section of the sale began with lot 204 and ended with lot 236. A nice selection of Daum Nancy and Emile Galle glass passed the block during that time. 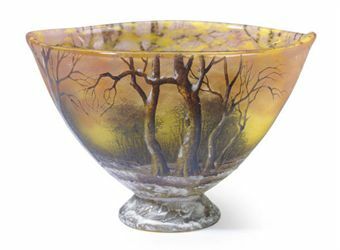 The top lot of the group was #217, a Daum Nancy winter scenic footed bowl, estimated to sell for $1,500-2,000. It sold for 10 times the high estimate for the extraordinary price of $20,000. It was a hair taller than 3″ and in my opinion should have sold in the $3-4,000 range. 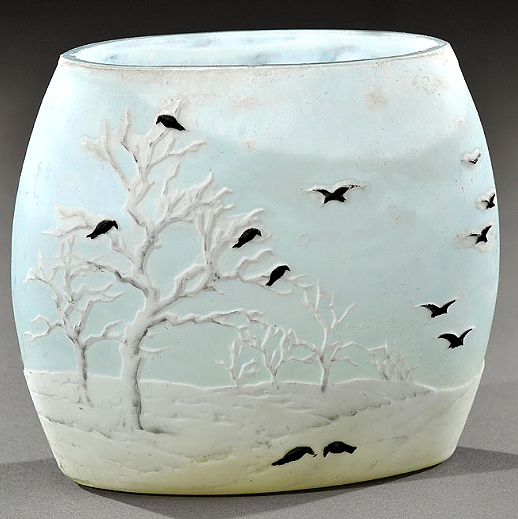 A larger 9½” Daum Nancy winter scenic vase, lot 216, was the second highest lot of the French cameo glass. It was estimated to sell for $2-3,000 and sold for $18,750, again many times the high estimate. Another superb price was achieved by lot 225, a Daum Nancy floral vase with purple bellflowers. It sold for over 8 times the high estimate of $1,800, realizing $15,000. Gallé vases also performed well, but not as well as Daum. The top Gallé lot of the sale was #207. Estimated at $2-3,000, it sold for $8,125, almost three times the high estimate. Good French cameo glass continues to do well, even under trying conditions in today’s market. It was a good show. It was a bad show. Attendance was fair at the show, with a bunch of questions, lots of compliments, and very few sales. Until Sunday afternoon, the show was going poorly. Many of the dealers were also complaining (but a few weren’t). Enter my loyal client who was looking at an important lamp since Friday. After a bit of negotiation, the sale was made. Good show. So why was it a bad (lucky) show? A good show is one where business is composed of many sales that add up to a good total. A lucky show is one where few sales add up to the same good total. I’d much rather have a good show than a lucky one. It’s very stressful to sit at a show for many hours without making a sale. Good shows are fun and not stressful. Thanks to all my loyal clients. You know who you are. Without you, business would be very difficult at this time, so your loyalty is especially appreciated. 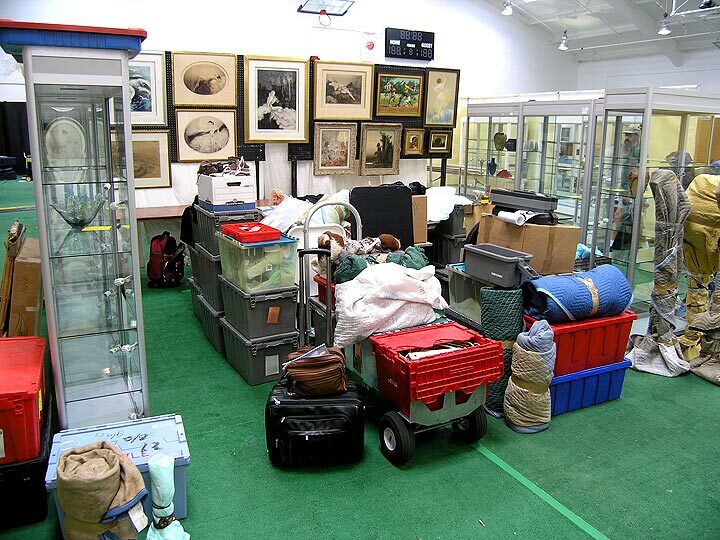 We’ll be back in the Los Angeles area in about 10 days for the August 6-8, 2010 Pasadena Antiques Show. If you missed us at Redondo Beach, we’d love to see you in Pasadena. Apparently I ruffled a few feathers when I posted my last blog entry about the results of the Denver Antiques Show last weekend. I want to make a few things perfectly clear. I did not predict, nor do I desire, the failure of the show. Just the opposite. I wish for the show to get better and succeed. I stated that I personally did not do well and will not return. It is my strong contention that it is important for attendees of a show to buy from their favorite dealers in order for the show to remain viable. I wish the Denver Merchandise people the best of luck for their future success. 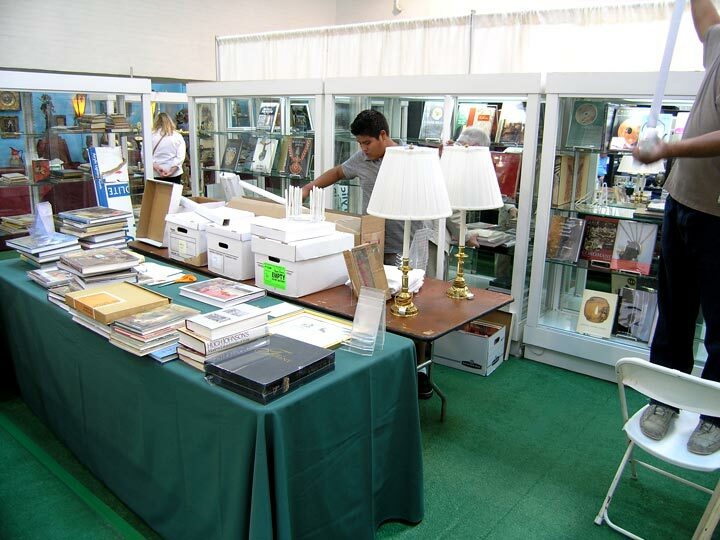 At the moment, we’re in Los Angeles, setting up the Redondo Beach Antiques Show. It will be held this coming weekend, Friday-Sunday, July 23-25, 2010. The show is smaller this year, with mostly indoor exhibitors and a few outdoor ones. What is nice is that the show has many good quality dealers. Many of the lesser dealers have dropped out, but the ones that remain are solid. It’s definitely worth a trip to the show from the greater Los Angeles area. 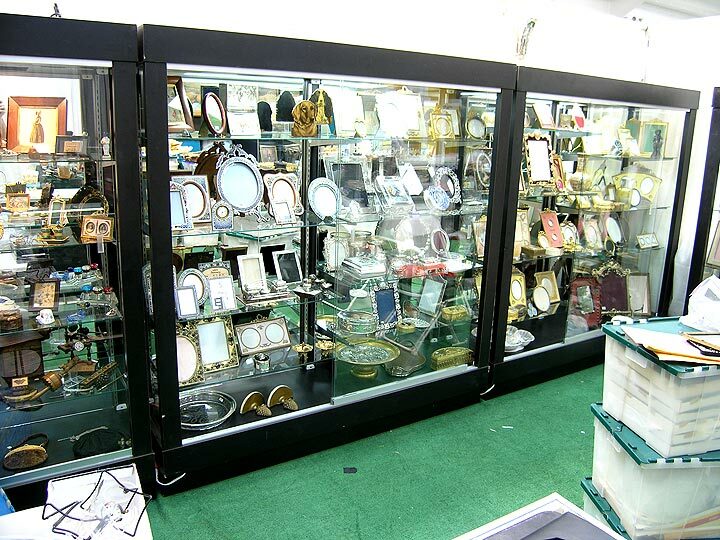 You’ll be very pleased with the dealers and the selection of fine items for sale. The mood here in LA is very good, so I’m cautiously optimistic that the results will be an improvement from the previous week. I’ll be reporting on the results this coming Monday or Tuesday. In the meantime, come visit me at the show to see the great items I’ve brought and take home something you like. You have personal control of the results. I’m writing from the floor of the antique show in Denver. It’s the third time I’m exhibiting here and this will be the acid test of whether I’ll return to Denver. After the first few hours of the show, the early results are inconclusive. In the meantime, let me first apologize for not updating my blog recently. Preparing to exhibit at my summer shows has been a time-consuming task and I just didn’t have the time. Now that the shows have started, I’ll try hard to update my blog regularly, twice weekly, usually on Monday and Thursday. I’ve heard from several people that they’re received pop-up notices from Microsoft that my blog is not safe to view. I’ve had this thoroughly checked by my son (who is an expert on website design and safety), as well as Norton Antivirus. If you suspect that a site is not safe, enter the URL in the search box on the Norton site. Here’s the link. 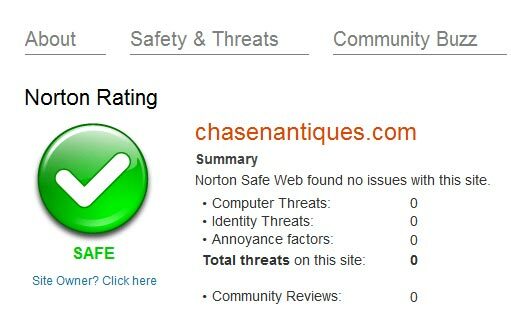 Norton Safeweb. You can check the safety of any website. I’ve entered my own blog URL and received the following notice. I suggest that you ignore the unsafe notice from Microsoft or add my site address to your list of “trusted sites” and the issue will go away. Please write to me if you’ve experienced any similar problems. Back to the Denver show. Setup went smoothly, but was a bigger deal than usual because so much of the merchandise was new. I spent a good part of the spring and early summer buying like a madman, so I could display many new and fine items. In that respect, I was highly successful. During setup, I sold a couple of large fantastic bronzes to another dealer. Pre-show sales are always nice and got the show off to a good start. The show has now been open for a few hours. Attendance was pretty decent for the first few hours, but sales were slow. A great Quezal vase was one of the first items out the door. I’ll keep you posted with the final results on Monday or Tuesday, and a decision as to whether we’ll return to Denver the following July. 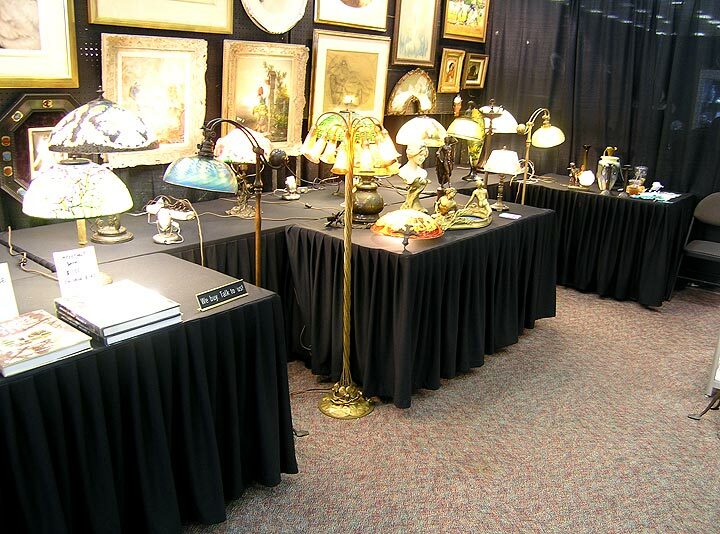 Spring is always a slow time for antiques and antique shows. There just aren’t any good shows, so I redirect my attention elsewhere, but not too far astray. Mainly I spend the time trying to acquire wonderful new items for my summer show schedule of five shows — Denver, Redondo Beach, Pasadena, Chicago and finally Baltimore. I’ve really succeeded this time. I’ve been lucky to find several fine Tiffany Studios floor lamps, including rare examples with unusual bases and fine Linenfold or Favrile glass shades. And how about a superb 18″ Tiffany Studios Belted Dogwood table lamp? I always try to carry a large selection of the finest French cameo glass, which I’ve been able to add to with some recently acquired beauties. 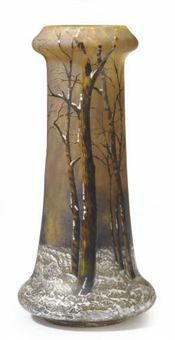 You can view photos on my website of much of the great Gallé, Daum Nancy, and pate-de-verre glass. My first show this summer will be in Denver, July 16-18. I hope everyone comes out to support the show. I exhibited there last summer for the first time and had a pretty good show — good enough to return in the fall. Unfortunately that didn’t go well. This third Denver show will be the test — best of three. Two good shows and I’ll be back. Two bad shows and goodbye to Denver. Over the years, I’ve had to eliminate many good cities from my schedule because I couldn’t do enough business to make them worth my while. Gone from my schedule are San Francisco, Indianapolis, Detroit, Philadelphia, Boston, New Haven, Hartford, Sarasota, Houston and others. Too bad, because I really like some of those cities, especially San Francisco and Houston. 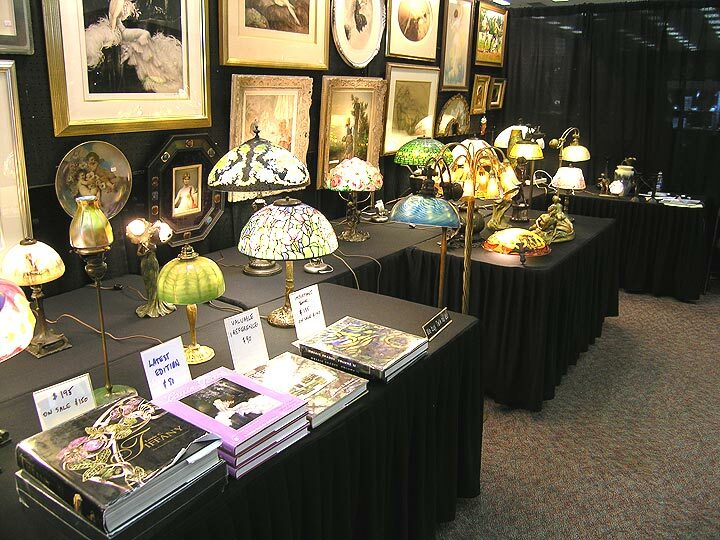 The week after Denver, we’ll be at the Redondo Beach Antiques Show, just south of LA. One week off and then back to the same general area — Pasadena. A couple of weeks off and then on to Chicago and finally Baltimore over the Labor Day weekend. Try to make the time to come and see us when we get to or near your city. Some of the shows are worth a trip from anywhere. For a complete list of my shows, please click on the following link. 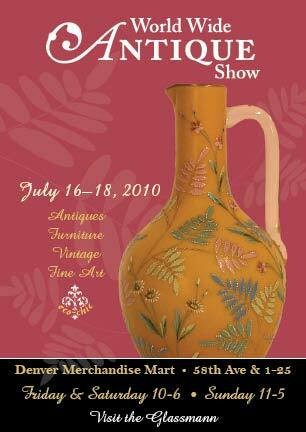 Philip Chasen Antiques show schedule. 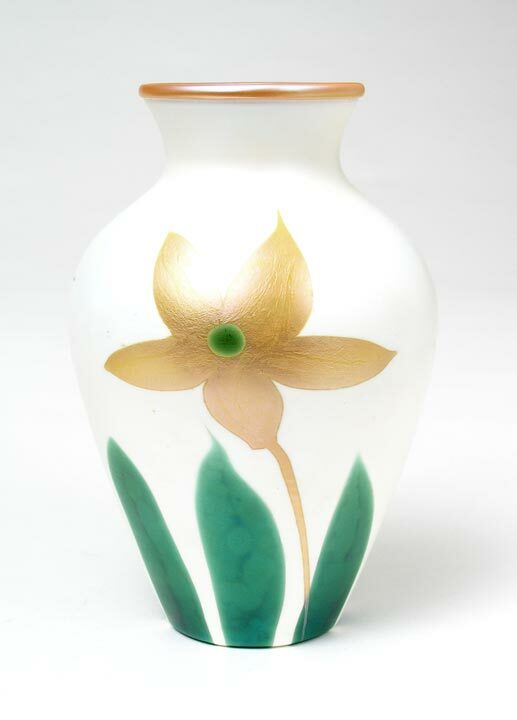 I just added over 10 Galle vases to my website, 7 Tiffany lamps, 1 Grueby vase, 1 Newcomb vase, Daum Nancy glass and a fabulous Burgun & Schverer internally decorated vase. This coming week, I’ll be adding many new items. Please take a look. Click on this link chasenantiques.com.